See below some examples of bank reconciliation questions and answers. You can also visit our article explaining how to do bank reconciliations and practice bank reconciliation exercises with answers here. Jee asks: Since the bank reconciliation statement should be done on a monthly basis, say if a company has a lot of banks, is it possible to out-source the bank reconciliation to the bank itself and what are the disadvantages? In my experience it is not possible to outsource reconciliations to banks because they do not usually offer this service. It is however possible to outsource the task to a bookkeeper or accountant. In order for a bank reconciliation to be done, access to the business cash book/s is required. A business with many bank accounts should have a separate cash book for each account. I know of a lawyer who has five separate bank accounts. Bank reconciliations are performed twice a month for each using bookkeeping software. There is bookkeeping software available, such as Xero, that has the capacity to link directly to the bank account. Every night the software automatically downloads the bank transactions into the cash book, which saves the bookkeeper a lot of time because they do not have to manually enter each transaction. Also, many banks provide a special file that can be downloaded directly into the bank reconciliation section of the bookkeeping software so that the cash book can be automatically updated... another time saver. Anita asks: I have an accounting problem concerning this bank reconciliation. Here is the entire scenario. I need to know how its done...can you help me? * standing order for a staples order of $700.00 was not noted. * a customer paid $170.00 directly into the bank without any notice to us. * bank charges of $160.00 were entered in the bank statement only. Prepare a bank reconciliation statement for the month. What do we know? We know that the closing balance at the bank is $4,270 and the closing cashbook balance is $4,000. Our aim is get the cash book balance reconciled with the bank statement balance. That's all very well, you say, but the bank statement balance is $4,270 and the cashbook is now showing $3,420, so what next? Here is where the reconciliation actually happens. Our reconciliation table above does not cause a change to the actual cashbook balances but does help us to rest assured that all our figures are correct. The outstanding withdrawals and deposits will show up on the next bank statement. Maryam asks: If the beginning balance on the bank statement is not the same amount as the beginning balance in the cash book, for preparing the reconciliation how can we adjust the difference in the beginning balances? How to fix the problem depends on whether you are using book-keeping software or keeping a manual cash book. Below are suggestions for both, but first, you need to find out what caused the problem in the first place. If you have already found the problem you can skip this part. To find the problem, you need to go through the previous month's cash book and bank statement. Go back through the reconciliation/cash book for the previous month and check them against the bank statement. Highlight any transactions in the cash book that are not on the bank statement. If the previous month has nothing wrong you may need to check further back to older months. Once you know exactly what has caused the opening balances to differ, you can move on to making the adjustments. 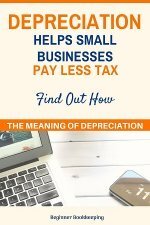 Only undo the reconciliation if you know that any adjustments made are not going to mess up sales tax calculations that may have already been made and paid to the revenue department (such as GST or VAT etc.). If you don’t know what this means then chances are you don’t have to process this kind of tax in your country so don’t worry about it! But check with your local tax department to be sure. Some bookkeeping software will lock a month that has been reconciled and so will not allow you to undo the reconciliation or make any adjustments in the previous month. In this case, do Step 2 below. Your profit and loss reports and balance sheet will not be 100% accurate for the current month or the previous month, however, the adjustments will balance out and make accurate the overall reports at the end of the financial year. The closing balance of last month and the opening balance of the current month being reconciled will still be wrong, but the closing balance of the current reconciliation month will be right, which is what you want. 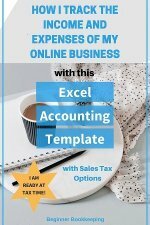 You should write out a note explaining what occurred and attach it to the back of the bank reconciliation so that if you have to look back at it later in the year you will be reminded of how it happened and what you did to fix it. 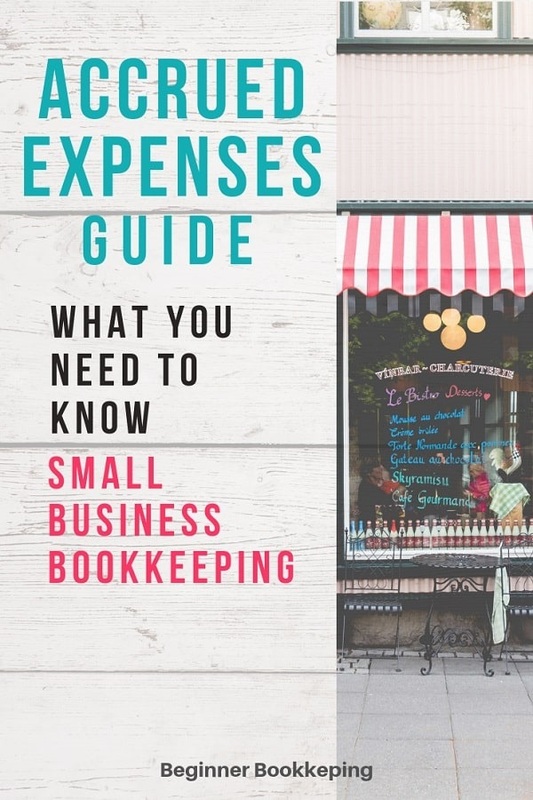 If you are using a manual bookkeeping system i.e. a handwritten cashbook, or excel spreadsheet, you should easily be able to go back through the previous month and do the necessary adjustments to ensure the closing balance matches the bank statement. Just remember however, if you have sales tax or VAT that has already been declared for last month, then simply follow Step 2 above. Contact your tax accountant and ask him/her what they want you to do. Note: One of the first things an accountant does at the end of the year is to check your cash book closing balance and reconciliations against the bank statement for the final day of the end of the financial year. If there are differences on that final day, he will want to know why, so you may as well let him know up front instead of waiting for him to contact you.